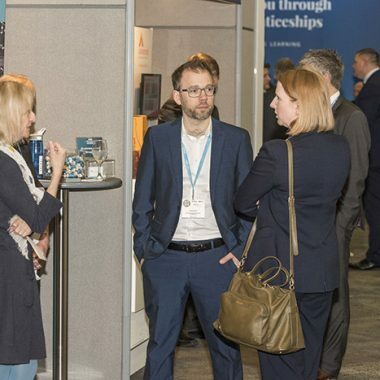 AAC 2019 is the not to be missed two-day policy and practice conference dedicated to apprenticeships. 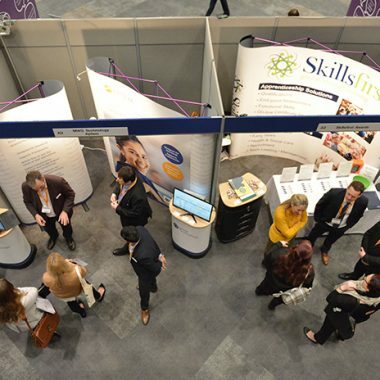 AAC is now firmly established as the premier professional Apprenticeship Conference in the UK. 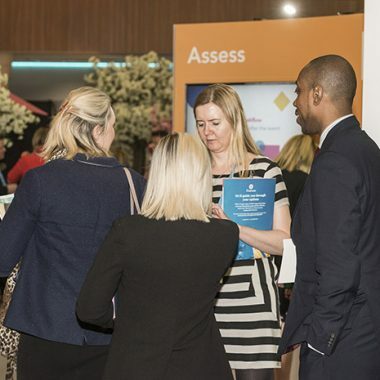 Providing policy and practical updates for a diverse range of delegates operating within the apprenticeship sector, including levy paying employers, SMEs, FE Colleges, Local Authorities, training providers and universities. 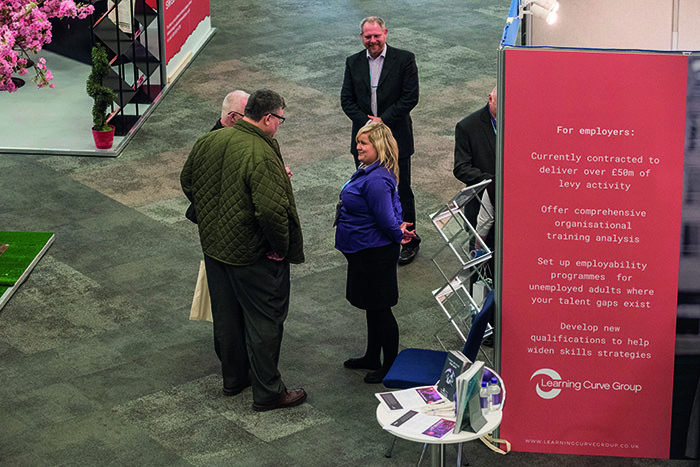 Book your exhibition stand by the end of November 16, 2018 and receive up to 25% any exhibition stand and a free FE Week half page advert to use in any edition during December or January. 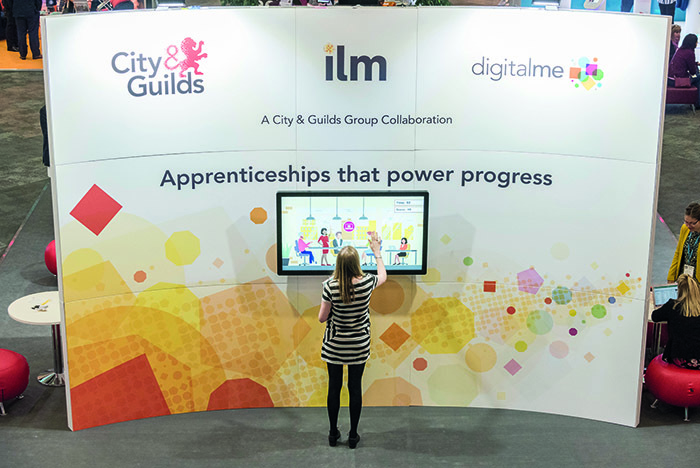 On the back of the tremendous success of previous years, we’re delighted to launch details for the fifth Annual Apprenticeship Conference. 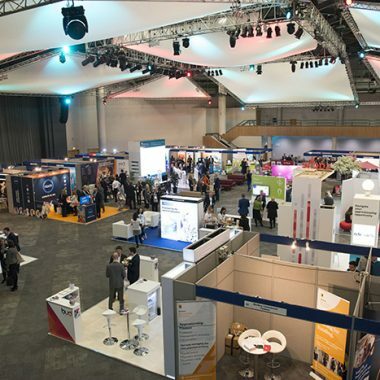 AAC 2019 is the not to be missed two-day policy and practice conference dedicated to apprenticeships. 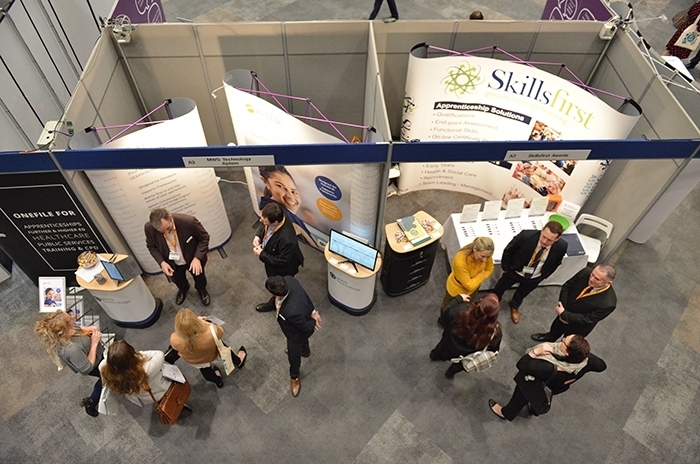 AAC is now firmly established as the premier professional Apprenticeship Conference in the UK. 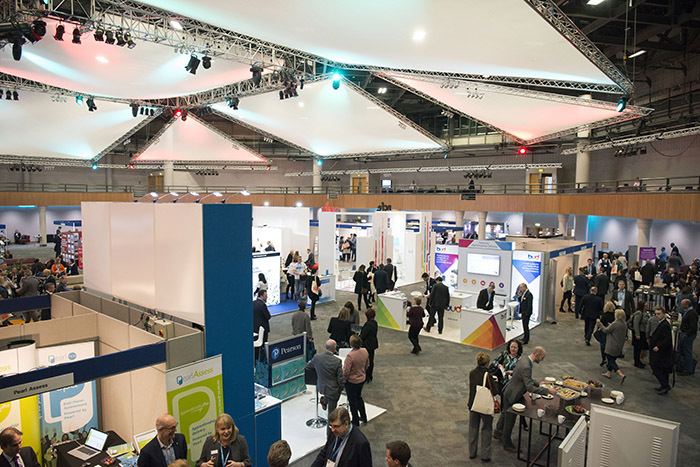 Providing policy and practical updates for a diverse range of delegates operating within the apprenticeship sector, including levy paying employers, SMEs, FE Colleges, Local Authorities, training providers and universities. 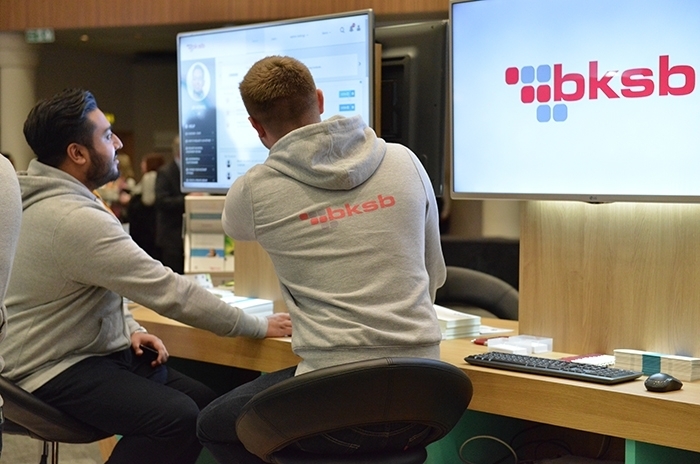 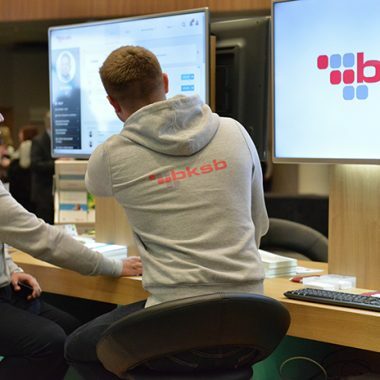 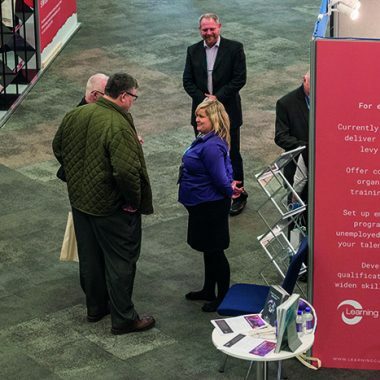 Taking place around National Apprenticeship Week 2019, the Conference comes at a critical time for the sector. 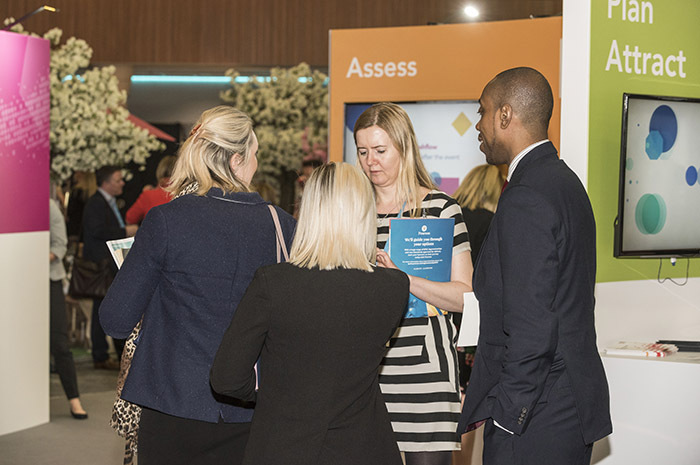 We are therefore delighted to continue our partnership with the Department for Education, ensuring that AAC will continue to offer an unrivalled line-up of speakers and workshops for delegates. 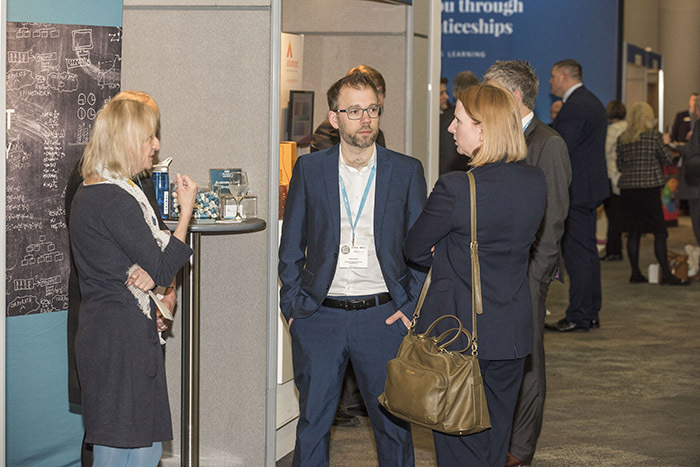 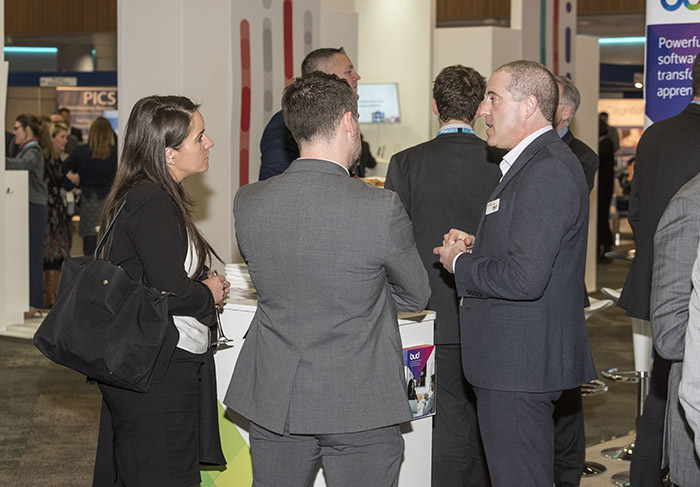 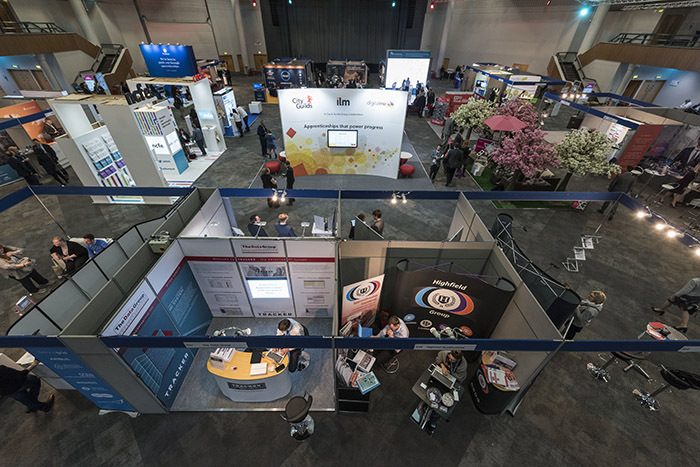 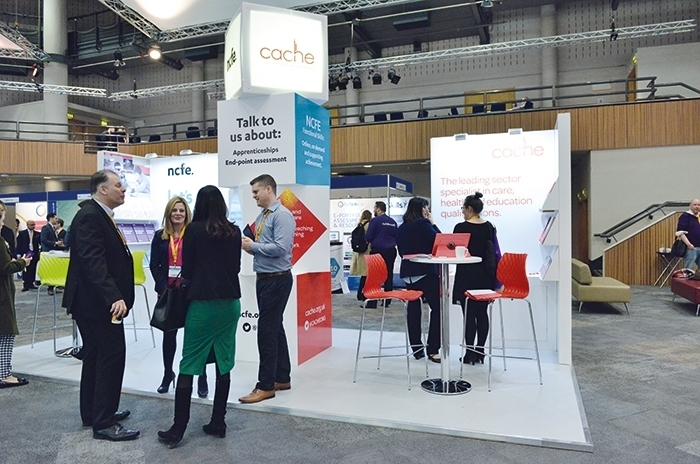 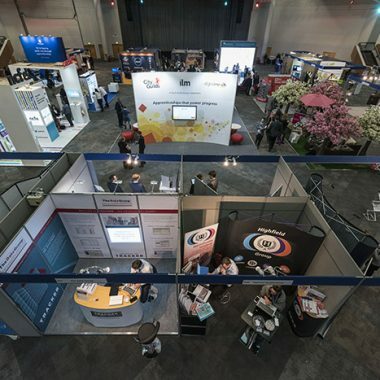 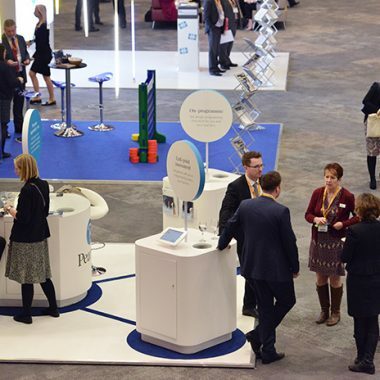 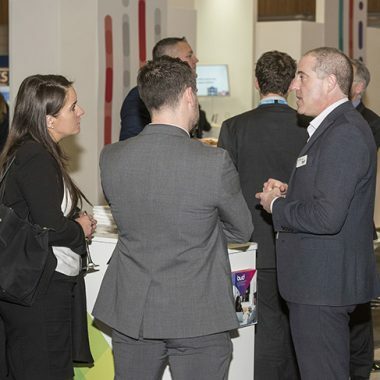 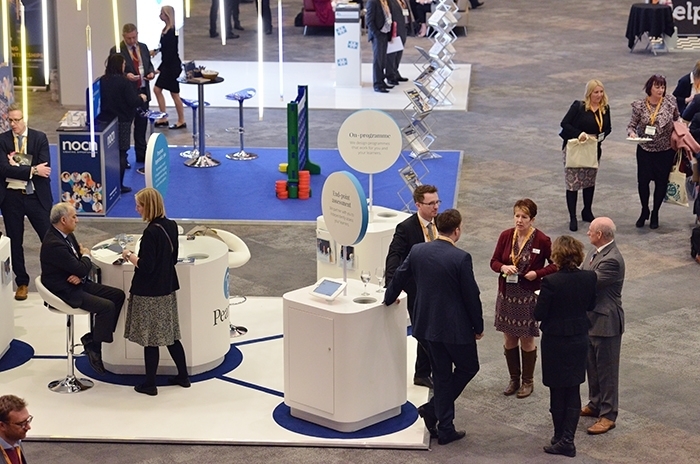 The exhibition and sponsorship opportunities available at AAC have been created to support your organisation in showcasing its products and services to a highly influential and exclusive audience. 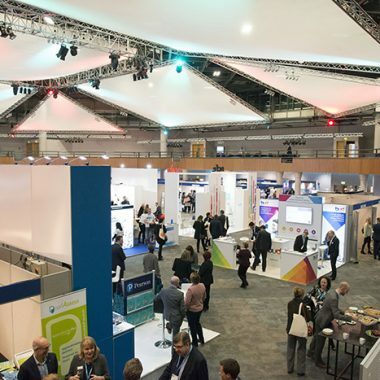 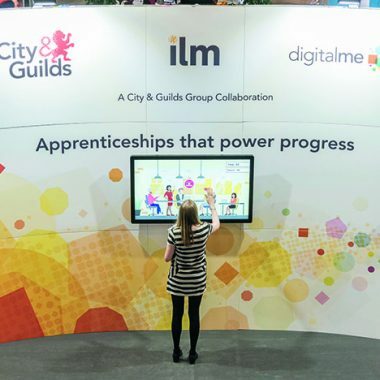 In 2018, AAC took place during the week following National Apprenticeship Week (March 16 to 18) and offered an array of prominent key note speakers from top politicians, civil servants, providers, employers and, most importantly apprentices, and a range of in-depth practical workshops for delegates to attend. 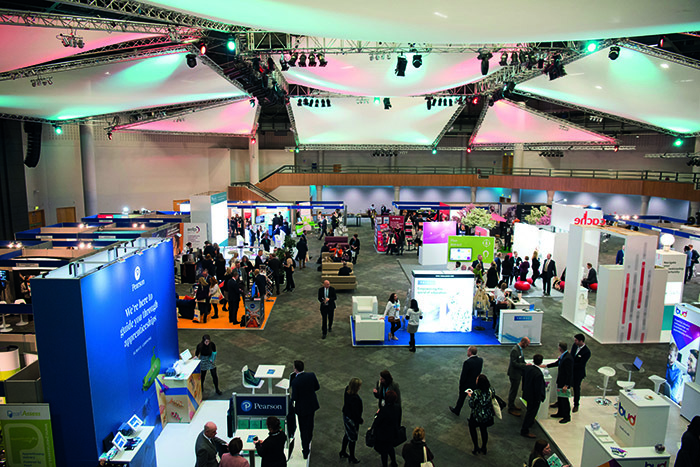 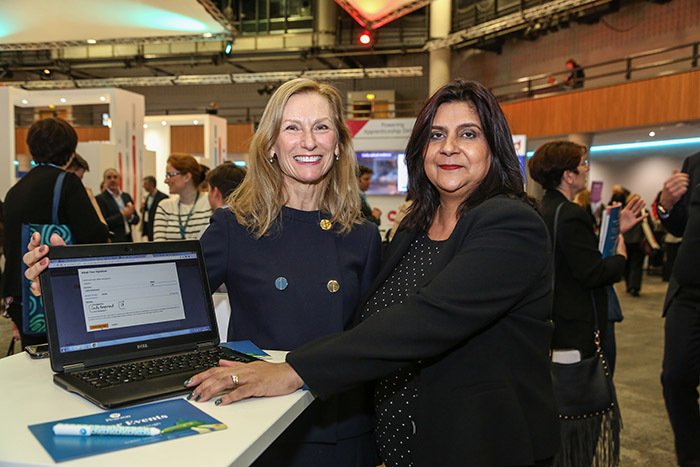 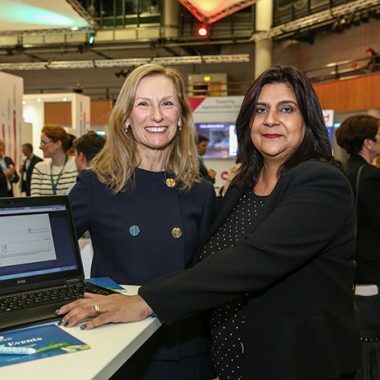 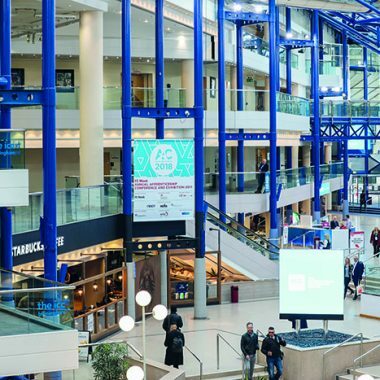 AAC 2018 attracted an audience of more than 1,250 delegates and 60 exhibitors at Birmingham’s International Convention Centre. 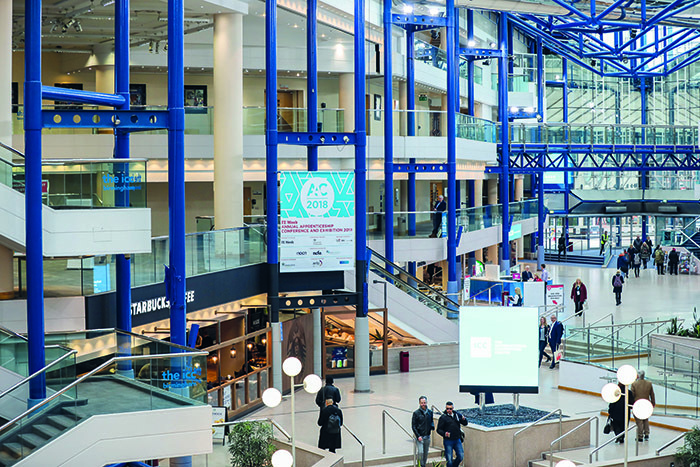 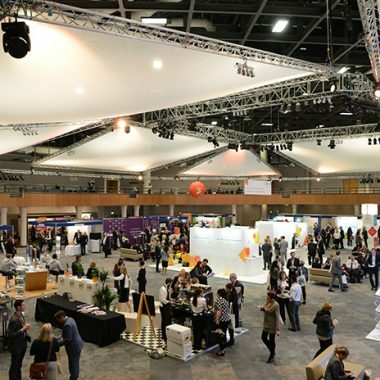 The International Convention Centre (ICC) in Birmingham plays host to hundreds of large exhibitions and conferences every year. 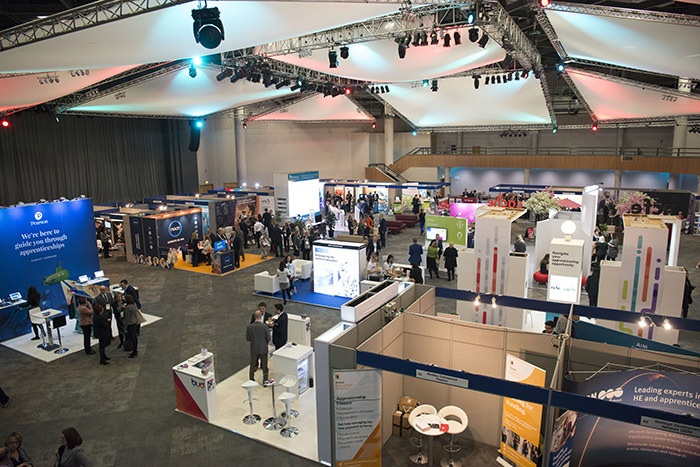 This venue for AAC provides our exhibitors and sponsors with the best environment possible to communicate with our influential delegates. 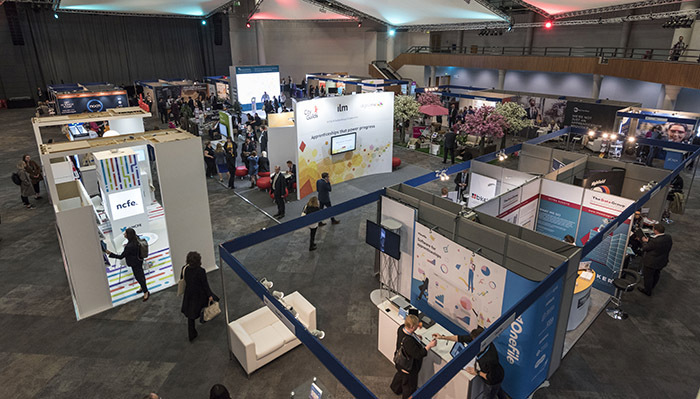 Following AAC 2018, we have worked with the ICC to review our exhibition and catering arrangements. 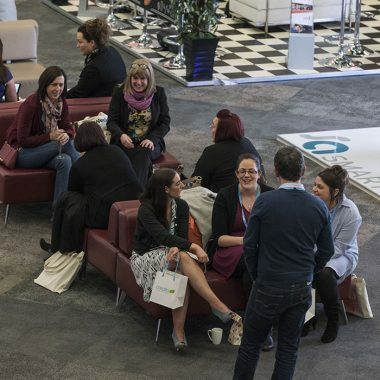 Our new layout for 2019 has been devised with the delegate flow in mind: we’ve increased open spaces, seating areas and will be having a pop-up style catering offer. 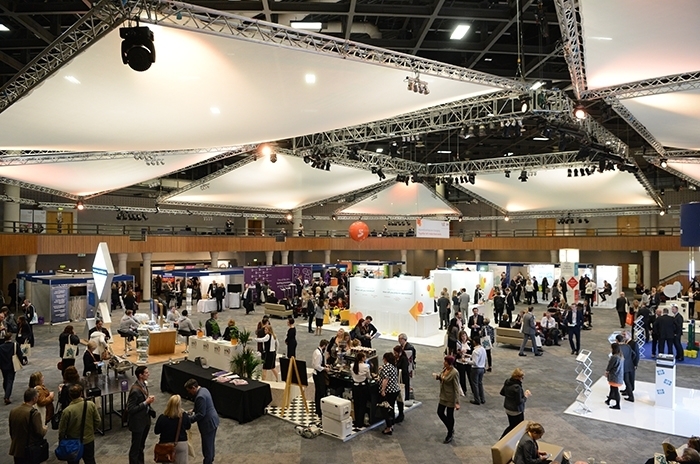 These catering stalls will serve a variety of popular world foods and will encourage delegates to explore the conference hall further. 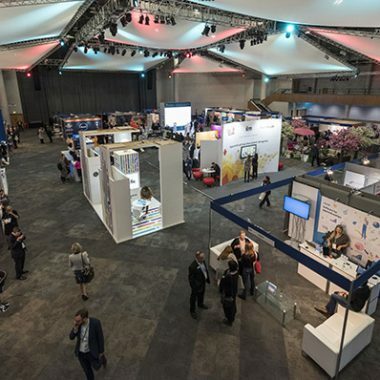 At the end of the first day of the Conference we will also be hosting the 2nd FE Week and AELP Annual Apprenticeship Awards at the AAC’s hugely popular Gala Dinner evening. 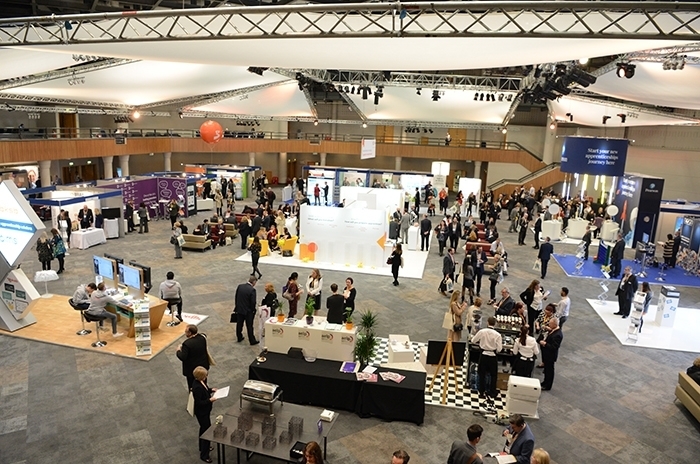 Nominations for the Awards will be launched in late October at the AELP Autumn Conference. 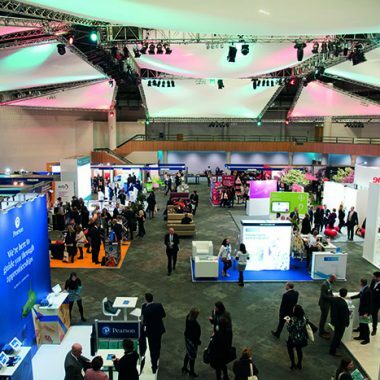 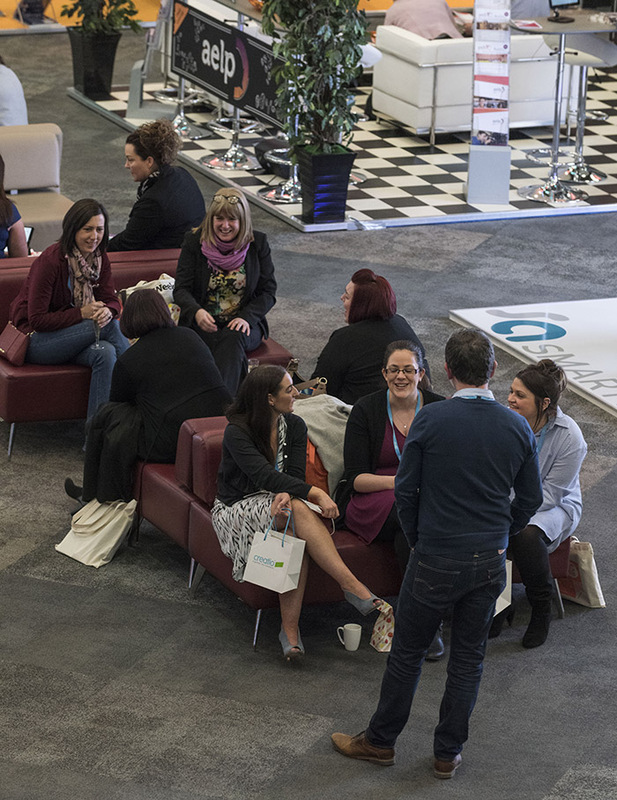 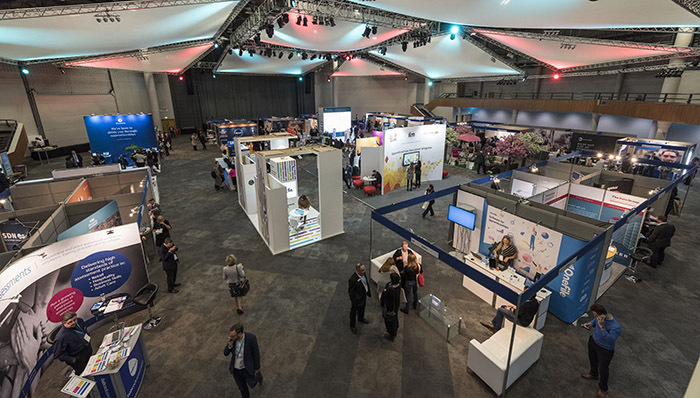 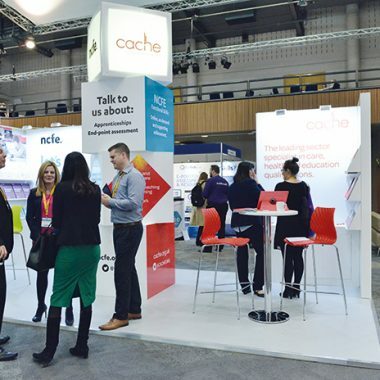 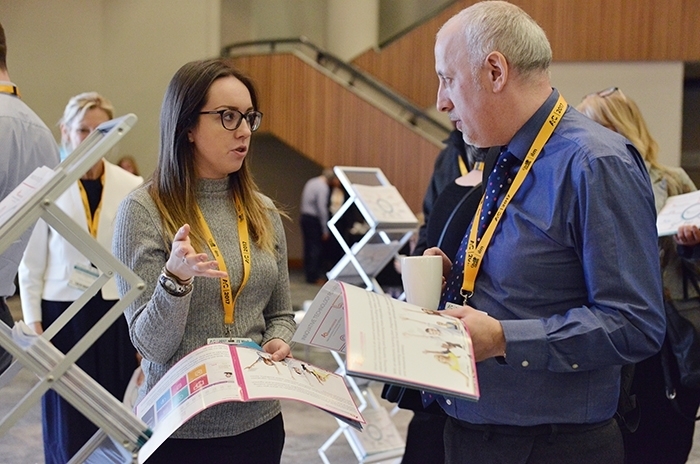 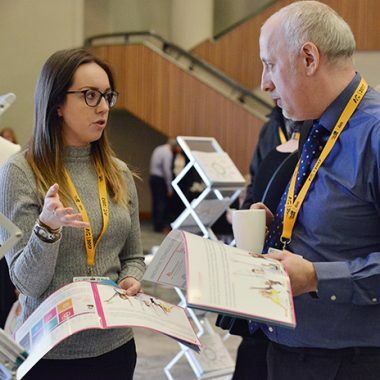 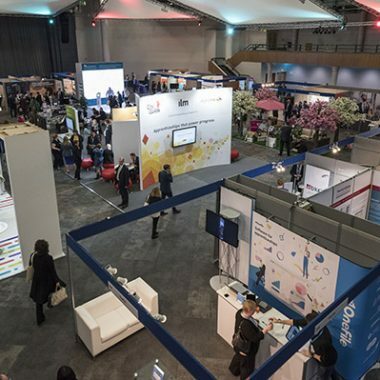 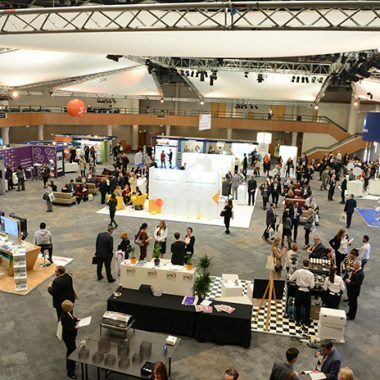 AAC 2019 is set to attract well over 1,250 delegates and is an essential two-day Apprenticeship Conference and Exhibition for any organisation working with apprenticeships.